Color imaging unlocks a new world of functionality. It allows enterprises to read color bar codes that were previously unreadable, such as a red bar code on a white background. Additionally, it eliminates the need to use a separate digital camera for color image capture, enabling streamlined workflow and improved productivity. Most importantly, Xenon 1900 Color provides color imaging functionality without sacrificing bar code scanning performance, ensuring that enterprises can meet the data capture needs of today and tomorrow. 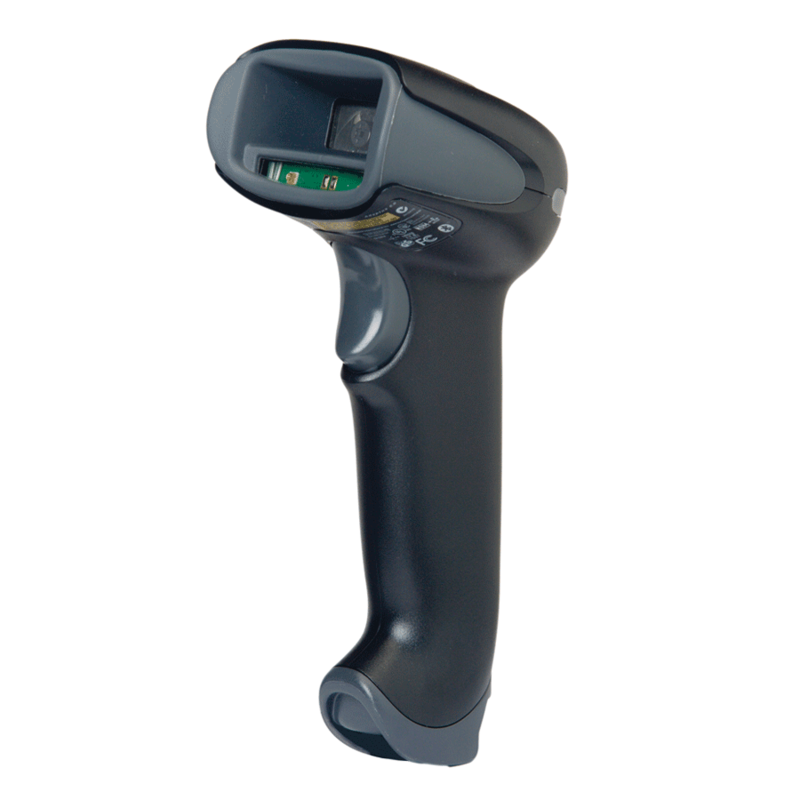 A custom sensor optimized for barcode scanning improves scanning aggressiveness and protects your investment by providing supply chain stability. Three focal options (high density, standard range and extended range) provide application-specific scanning, leading to improved productivity. Integrated image processing software offers advanced editing functionality – cropping, brightening, rotating, sharpening and more – to produce high-quality digital images. The TotalFreedom™ area-imaging development platform enables the loading and linking of multiple applications to enhance image processing, decoding and data formatting functionality, eliminating the need for host system modifications. Remote MasterMind™ scanner management software provides a quick and convenient solution for IT administrators seeking to manage all scanners within their network from a single remote location.